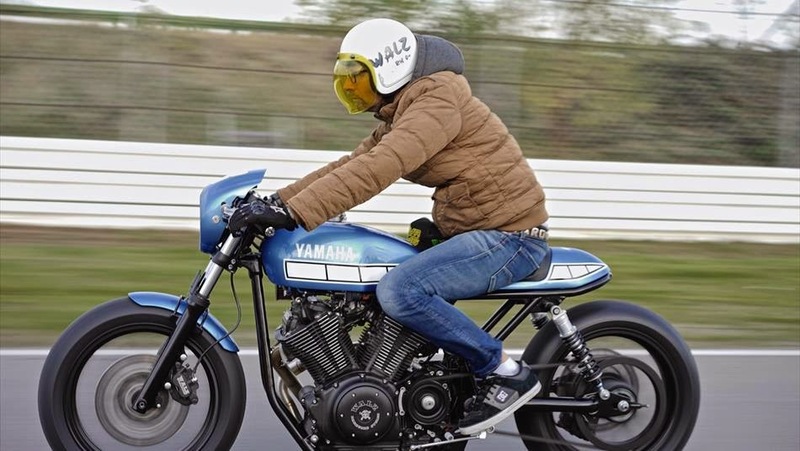 Custom motorcycle enthusiasts will have heard of the name Marcus Walz? Yes, this man is a world-class builder with the work that is not in doubt. 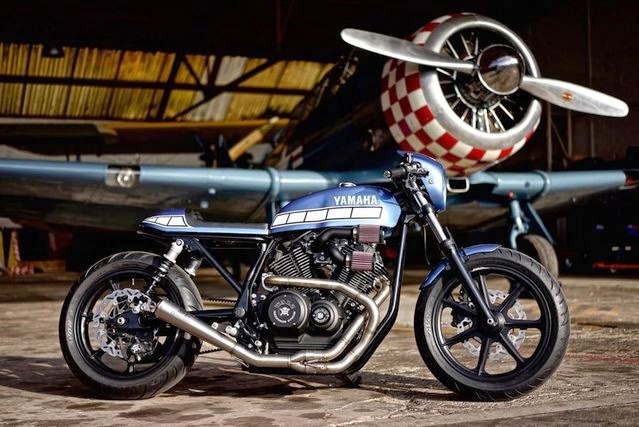 This time his work taking the base of the Yamaha XV950, a cruiser motocycle figure is turned into a retro shades motorcycle known as café racer. The German-born men who has long been active in the modification successfully spawned a special work called 'El Raton Asesino'. Walz's first step should be stripped the most of the XV950 innate 'clothes' from the manufacturer. To obtain a form of 'tail wasps' as one of café racer identities - Walz must mutilated sub-frame and completed with a custom swingarm. Legs, its front fork still rely on stock congenital motor just that there are adjustments - made lower. For the rear suspension entrusted in Ohlins part. While Clip-on model handlebars of LML also be used identity of this man. 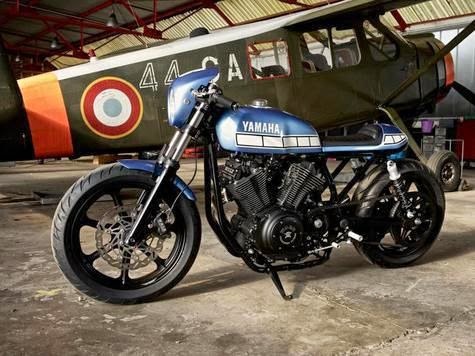 LML not only filling handlebars section but also equip all the trinkets in the front-end sector this XV950 café racer. Among the master cylinder and adjustable clutch. 'Tiny' devices of Moto Gadgets entrusted as engine speed indicator. Exhaust sector carries the part of SC-project.